Look what I found hiding away! Last stash of #rosequartz hearts! Perfect for a love gift for your lover this #ValentinesDay. 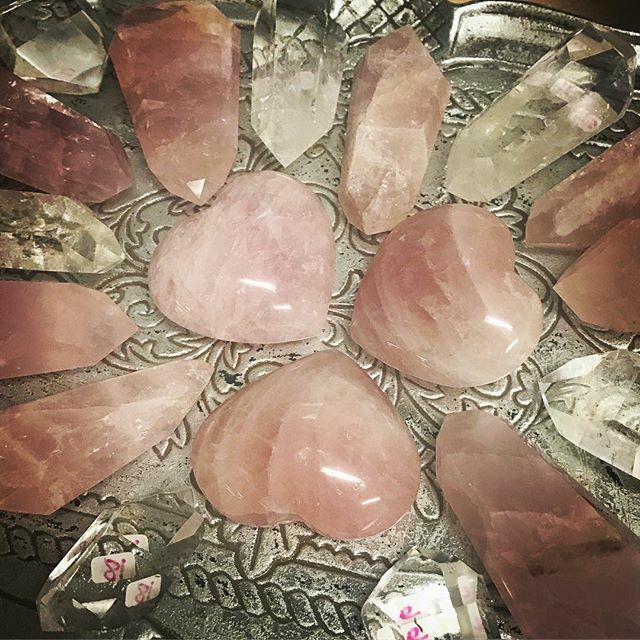 Just in time too, our crystals are still 44% off until tomorrow, Feb 13, 2018!